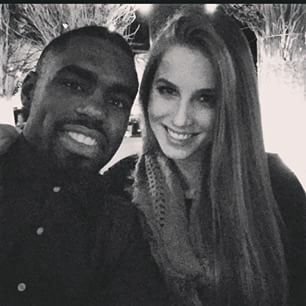 You are here: Home / Basketball / Who is Tim Hardaway Jr’s New Girlfriend? 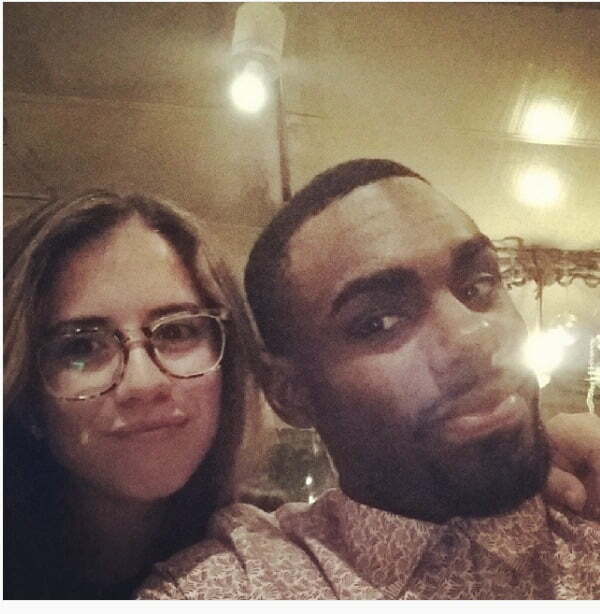 Who is Tim Hardaway Jr’s New Girlfriend? 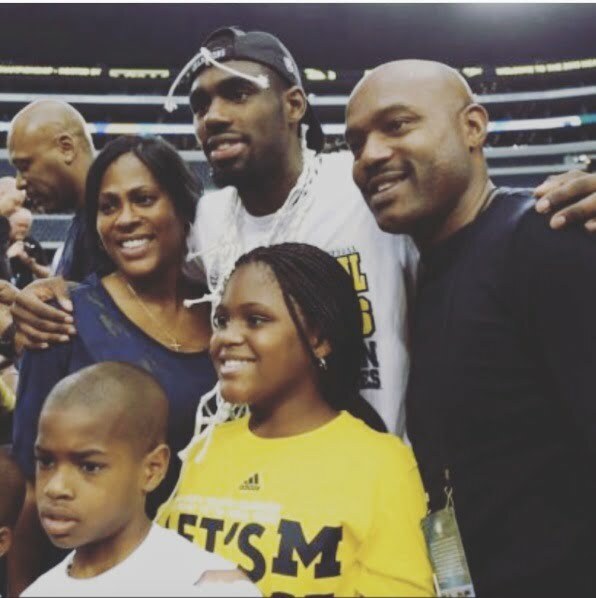 Tim Hardaway Jr. son of former NBA player and current assistant coach for the Detroit Pistons Tim Hardaway and his lovely wife Yolanda, is currently a shooting guard for the New York Knicks. Prior to that, he played with the Atlanta Hawks. He also played college basketball with the Michigan Wolverines at the University of Michigan. 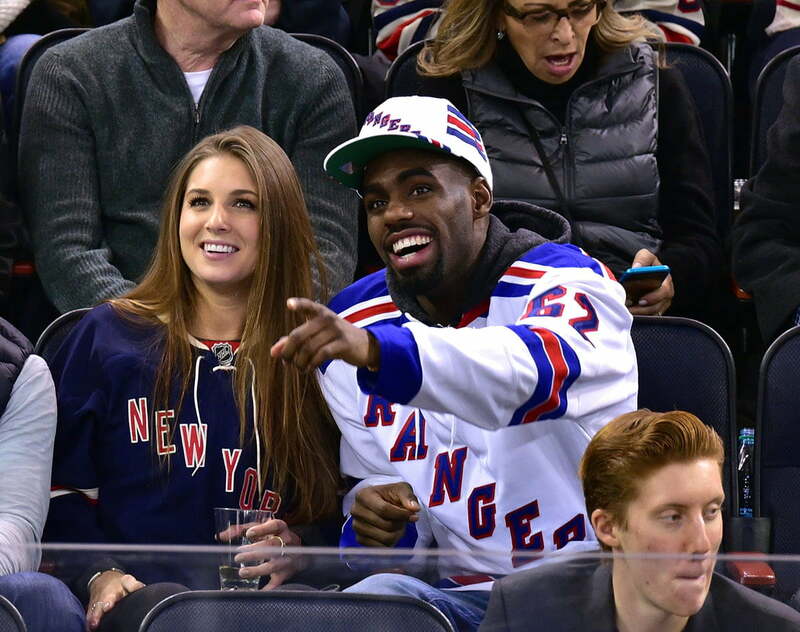 Having said that, we wonder who is Tim Hardaway Jr’s current girlfriend, not long ago he dated Kylie Bossie; one of the first times these two were seen in public was in January 2015 at a Rangers game at Madison Square Garden in New York. After that is wasn’t rare to see them together, however, what sounded strange was the fact that Hardaway had to ask Kylie is she was dating his coach Derek Fisher on the side. That story first reported in February 2016, around the same time Fisher started dating Matt Barnes’ estranged wife Gloria Govan. 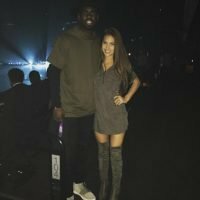 According to some rumors, Fisher’ firing, wasn’t just due to the Knicks’ poor play, but also because he was allegedly involved with one of his player’s girlfriends; Tim said he trusted his girlfriend. 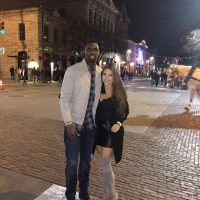 “Correct me if I’m wrong, Kevin [Arnovitz], but Tim Hardaway Jr. had to go on the record to discuss whether he and Derek Fisher were involved with the same woman. I’m fairly certain he had to go on the record and said he had to deal with that. So it wasn’t just Matt Barnes.” Said ESPN reporter Brian Windhorst on his TrueHoop podcast. Some people think Hardaway and Bossie are no longer dating, but there are others who said that they could be still together. 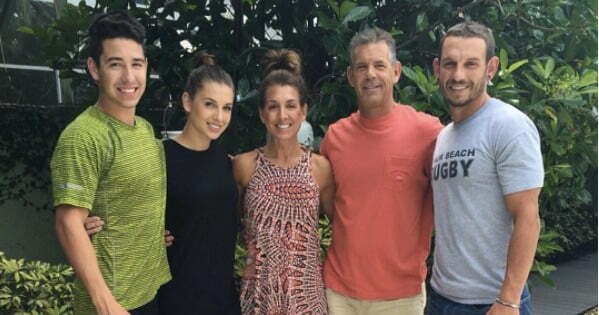 We think they aren’t, Tim will be moving to New York and Kylie who once lived with him in Atlanta is back in Jupiter, Florida, and neither of them has photos of them together on Instagram, like they used to have in 2015 and 2016. Kylie Rachel Bossie was born in 1994; to Carla Jean and Edward Bossie, also parents of Kylie’s brother Justin and Hunter. 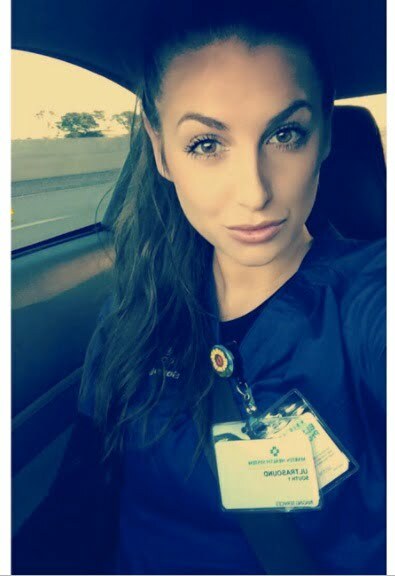 Ms. Bossie holds a minor in health science and a bachelor of science in sports and exercises science from the University of Central Florida; in addition to that, she completed a sonography program at Palm Beach State College this year. Kylie is a marketing intern for Team Market Group, before that she was an observer at Orlando Sports Medicine Group. Kylie could be now dating this hottie. 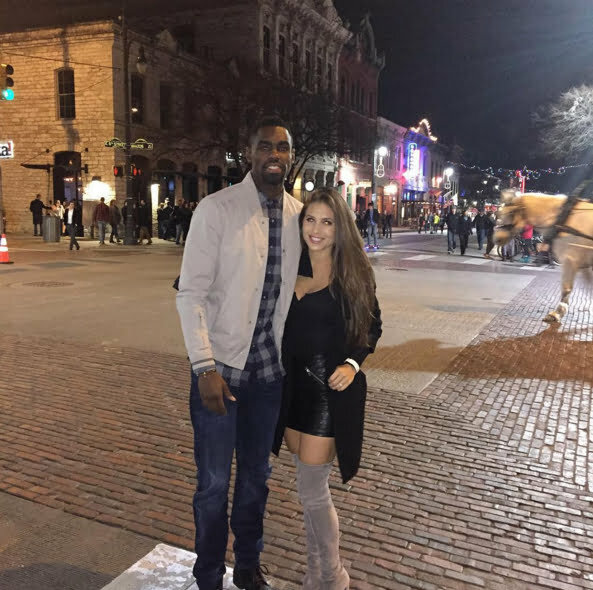 Jasmine Horton- Oklahoma City Thunder DeAndre Liggins' Girlfriend he hit with an Xbox!